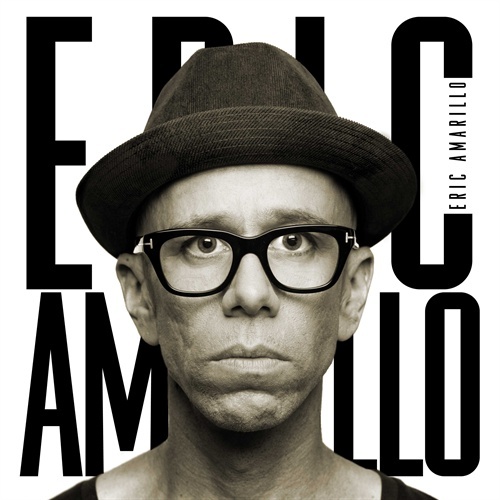 Eric Amarillo's self-titled album is gonna be out on October 19th, something that Swedish audience definitely expects after monster hit of this summer "Om Sanningen Ska Fram". I've already taken a listen of this album and as a big fan of The Attic I should say it's pretty unusual to listen to music of this band in Swedish but Eric knows all those buttons to be pushed when lyrics sticks into your brains even though you don't know Swedish perfectly. 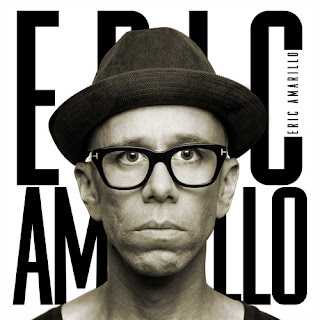 Language is not the only difference with The Attic, Eric's album is much more calm and thoughtful that is good if you want to emphasize you're not another not serious dance-act but not so god for fans expecting aggresive dance sound of "Om Sanningen Ska Fram". In fact there's no songs sounding in a vein of Eric's debut smash but still there are some pop-treasures you should absolutely listen to - "Halleluja", "15 minuter fame", "Plus minus noll" create fragile magic atmosphere seems like only The Attic guys are able to make. The biggest hit of the album in our opinion is "Avatar" - absolutely awesome dance record with a story, catchy lyrics and fantastic middle eight (I should say this album contains a lot of outstanding middle eights). Below you can also check a snippet of current single "Fy Fan".